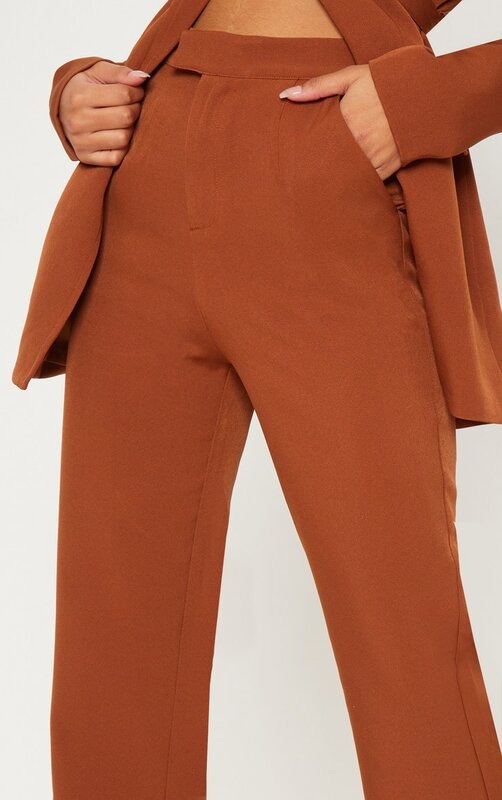 These pants are perfect for when you want to add a touch of sophisticated glam to your look. 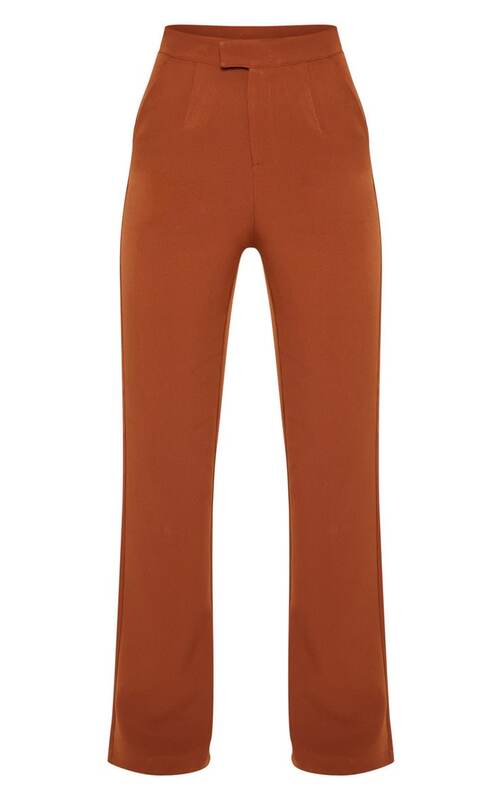 Featuring a chocolate brown fabric and on trend wide leg style, you can't go wrong in these. 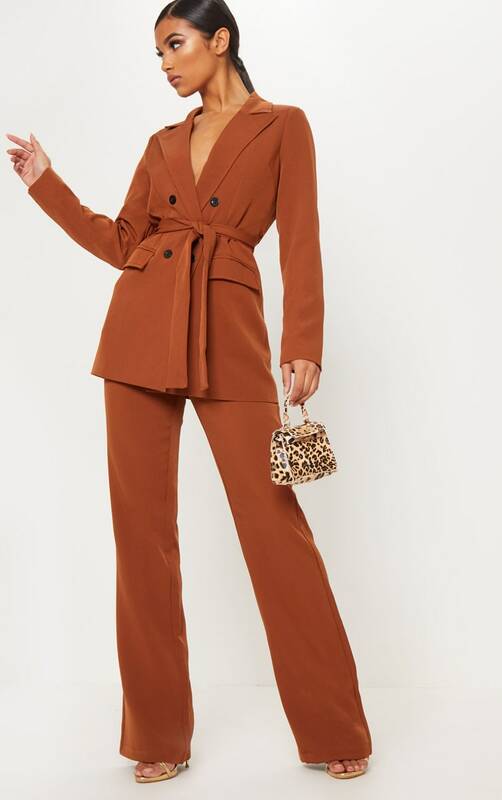 Style with the matching chocolate brown blazer and barely there heels for a look we're loving.